Your health and wellbeing means a great deal to us, so at Reach Myotherapy our Therapists are truly dedicated to providing you with a highly qualified, industry registered and caring one-on-one professional experience. If you are suffering muscle pain or dysfunction, our Therapists will assess the source of your pain, identify the symptoms, facilitate with pain relief, correction and prevention. We allow ample time for a thorough assessment and treatment of your condition, examining the muscles, joints and nerves to determine contributing factors and to aid in realigning the body. Our aim is to customise the treatment to suit your goals and needs, using techniques to achieve pain free, fully functioning lifestyles for all our patients. We realise that each patient requires a specific, concise and accurate course of treatment, so no treatment will be the same. In order to achieve these goals, our practitioners at Reach Myotherapy offer diversity in treatment methods, if one method is unsuccessful, we will endeavour to employ a new modality. We assist you in understanding how to manage your own health effectively by formulating a personalised treatment and management plan to minimise the need for future practitioner intervention, reinforcing independence and control of your personal health. Bree Tolliday is a musculoskeletal specialist, providing a natural and holistic approach to providing pain relief and complete body restoration. Bree completed her Bachelor of Heath Science Degree in Clinical Myotherapy in 2006, since then she has found immense satisfaction working as a Myotherapist overseas, in clinic environments, fitness centres, charity events and has now been operating Reach Myotherapy for 6 years. Working side by side other trainers allows Bree to formulate significantly better and more thorough treatment plans for patients to ensure they feel and function at 100%. Bree has had a lot of success throughout her career helping people and showing them how easily pain can be a thing of the past. Whether it is injury rehabilitation, postural correction or the relief of various types of pain, headaches, muscle or joint pain, shoulder syndromes, sciatica, sprains, strains or disc degeneration. Her approach is about working together with you, educating you about your body, and helping you understand it better so you can live life without being held back by discomfort and dysfunction. You know your body better than anyone else, so together as a team she can customise the treatment to suit your goals and needs while providing a recipe for success that results with the best outcome every time. Tiffaney Wells is an energized, multidiscipline, nationally accredited Health Care and Fitness Professional assessing and treating your aches, pains and injuries. 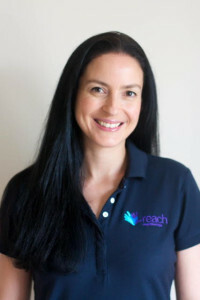 Tiffaney holds an Advanced Diploma in Myotherapy, Diploma of Remedial Massage and Cert III & IV in Personal Training and in addition she is a certified Infant Massage Instructor and Reiki Energy Therapist. 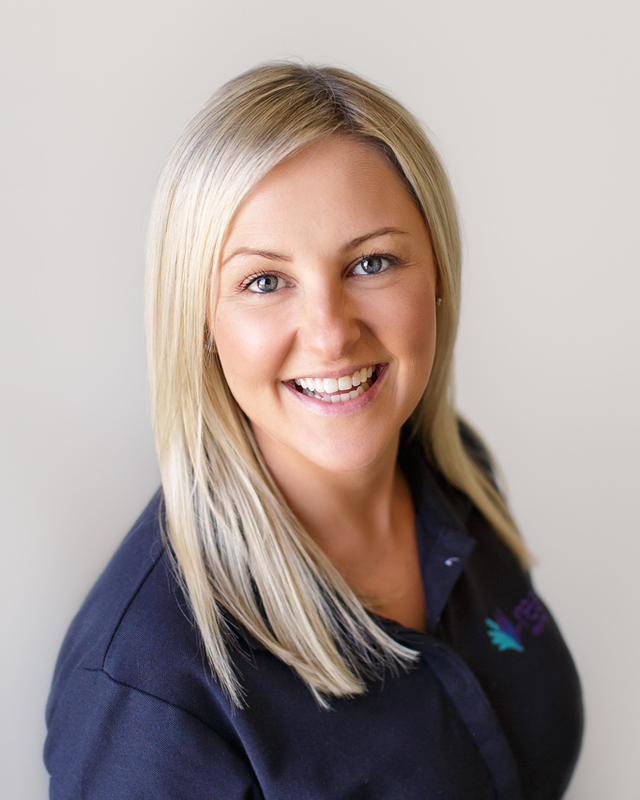 Her aim is to provide high quality service, empower and educate clients from all walks of life with a holistic approach to help restore physical health, mental and emotional wellbeing. Tiffaney strives to improve and identify any issues and/or dysfunctions caused by muscle imbalance and/or postural deviations. Through a thorough initial consultation, various assessments and intuitive perception, Tiffaney is able to create treatment plans, exercise programs and home care recommendations or further referral onto allied health professionals as part of your healthcare team to achieve your goals. Specialising in Women’s Health and Fitness including comprehensive pre and postnatal exercise, motherhood movement patterns, pelvic floor and core restore coaching, Tiffaney advocates the importance of core foundation and integrating pelvic floor safe and corrective exercises. She loves helping motivate fitness enthusiasts both recreational and elite athletes, by providing massage as part of their training program be it for maintenance, recovery or injury prevention, so they can be empowered and realize their inner power to reach their full potential”. Cecilia Trungove graduated from SSNT with a Bachelors degree in Health science- Clinical Myotherapy in 2015. She has also been working in the industry since 2012 as a Remedial therapist. 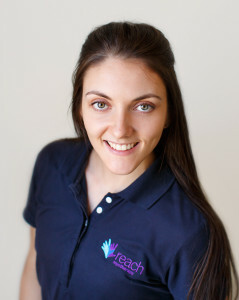 Cecilia specialises in treatment plans for her patients including manual therapy, dry needling, cupping, exercise prescription and taping for muscular dysfunction and injury, with neck, head and jaw pain being her favorite areas to treat. In her spare time, Cecilia enjoys working with aerial artists such as silk and hoop performers as well as partaking in aerial workouts herself.